Sydney is such an exquisite city – the bustle of a big city with the natural landscape of a magnificent vacation spot. Given this fusion, it is needless to say, the place is also a hub for culinary indulgence and finesse. If you are looking for grabbing a quick bite while spending a day at the beach, the Bondi Beach has many options for grabbing a quick lunch. There are many small eateries on the hill where you can find mouthwatering fare. 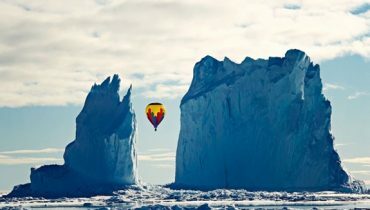 The best thing is that you will find some place for every budget. You can get sandwiches at Chapter One Coffee & Wine Room, quiches at Sonoma and salad at Jed’s Food Store at under $10. 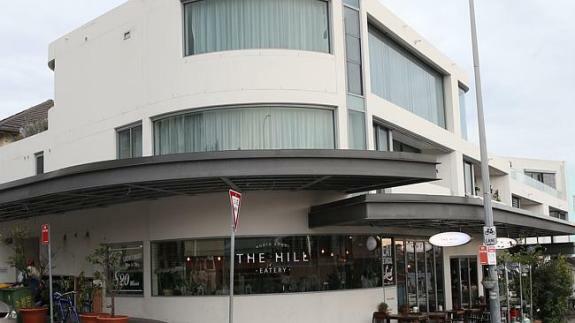 If you are looking for fancier options, head to The Hill Eatery. It has an amazing wine bar and their Mediterranean food is mouthwatering. Brown Sugar is also a great option for Mediterranean and Modern cuisine. If barbeques and steaks are more your thing, try out Hurricane’s Grill, also on Bondi Beach. If you are in the Sydney Central Business District, you are in even better luck. 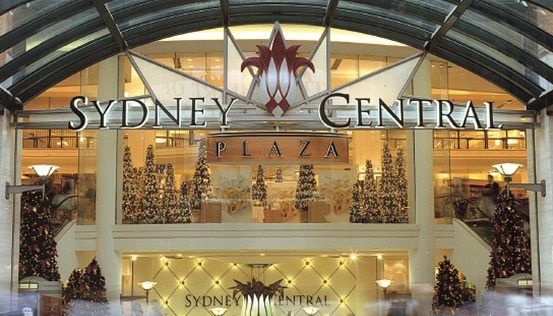 The area has many food courts: Piccadilly Food Court, Sussex Center, Dixon House and Sydney Central Plaza in Pitt Street Mall area. 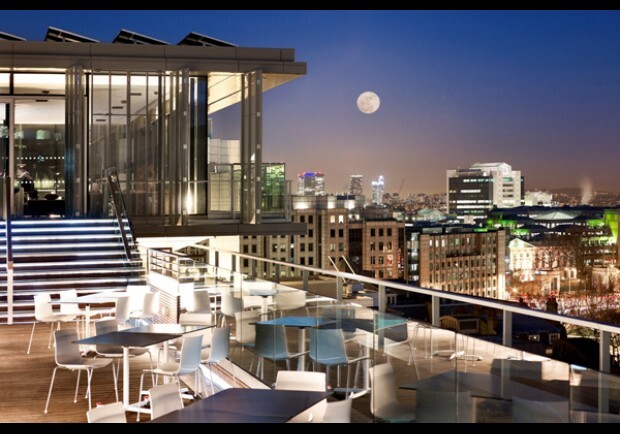 Again, if you are looking for fine dining options, your best bet would be Café Sydney. It is located at Circular Quay at the top of the Customs House and offers breathtaking views of the harbor. Their outdoor lounge offers a nice ambiance to relax in the evening. 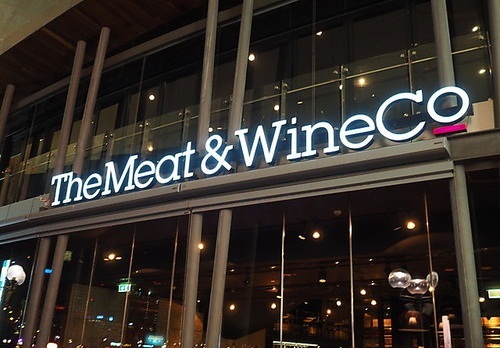 The Meat & Wine Co at Darling Harbor is another eclectic choice when it comes to fine dining, especially if steaks are your forte. It also offers amazing views of the harbor and the Sydney skyline. The Meat & Wine Co is has three levels and each floor offers great views. The levels are divided according to different inspirations. 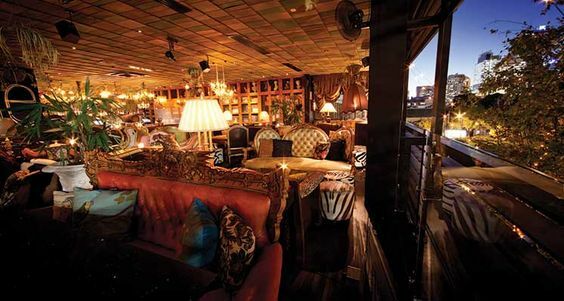 For instance, Level 1 is the Darling Harbor Puza Lounge, inspired by the Afrocentric. The best place to go if you are looking for good food, however, is the Inner East of Sydney. These are suburbs of Sydney and they are best known for the variety of dining experiences it can offer. Our favorites are many but let’s take a look at the few. The Winery on Crown Street offers outdoor dining in a luxurious garden, which is perfect for clear moonlit nights. That said, its interior is no less, and decorated in a very folksy way. The menu options are diverse and many and wine and cocktail selection impressive. Further down is the Marque French Restaurant. It is basically a contemporary French restaurant with an Australian flavor added to it. Their winning points are not only their great and delicious food but also their service. When you are done with your meal, stay on for dessert and coffee or head over to one of the many cafes and patisseries in the area. Our top picks: Devon Café (also great for breakfasts), Lumiere Café & Patisserie (three words: ricotta hot cakes) and Café Hernandez (particularly if you are craving churros).